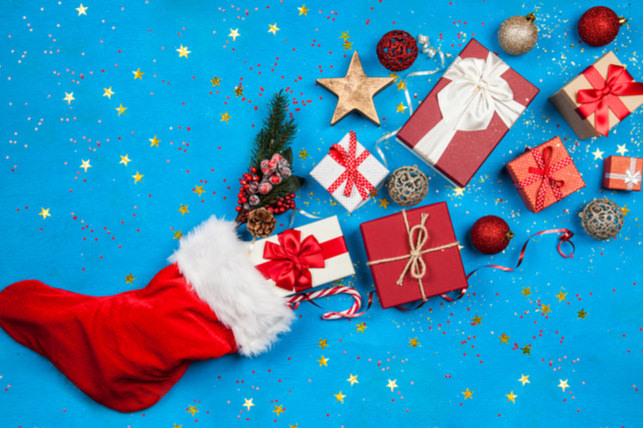 Dr. Jacquie Smiles is proud to recommend a variety of dental related holiday gift ideas. Her career in dentistry and orthodontics began at Boston University. She went on to become the first Director of B.U.’s Predoctoral Orthodontic Department. Dr. Smiles currently has orthodontist offices in New York and New Jersey. Her mission is to brighten the world one smile at a time, and she has created 5 best dental products that make excellent holiday gift ideas. 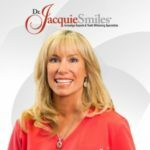 Dr. Jacquie says, “As a top orthodontist and national Invisalign spokesperson for 20 years, the biggest complaint I hear again and again is ‘Whitening doesn’t work for me, and my teeth are too sensitive.’ I developed Dr. Smiles to solve all of these problems.” This revolutionary patented system whitens teeth faster without causing sensitivity. It has an easy-to-use applicator and only takes a few seconds to apply. This convenient whitening pen is easy to carry anywhere and a great way to keep teeth white on-the-go. Learn more about Dr. Smiles Pop & Prime teeth whitening pens. Smile gift bags for women, men and kids make the perfect holiday gift this year. Maintain your beautiful smile with everything you need with this oral hygiene gift bag. 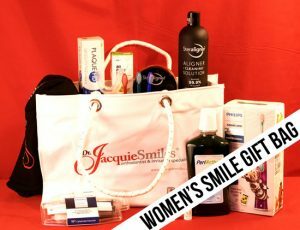 Women’s Smile Gift Bag includes: 10 pack of Pre-Pasted Brushes Toothpaste, Dental Floss, Dr. Jacquie Smiles Lip Balm, Electric Toothbrush, Toothpaste, Mouthwash, 2 Dr. Smiles Whitening Pens (one 2ml and one 4 ml), One Women’s Tank Top. Toothpaste, Mouthwash, 2 Dr. Smiles Whitening Pens (one 2ml and one 4 ml), One men’s Shirt. Kids Smile Gift Bags includes: Mouth Guard (great for ALL contact sports! ), 10 pack of Pre-Pasted Brushes Toothpaste, Dental Floss, Dr. Jacquie Smiles Lip Balm, Ice Age themed Electric Toothbrush. Give somebody a smile this Holiday season! 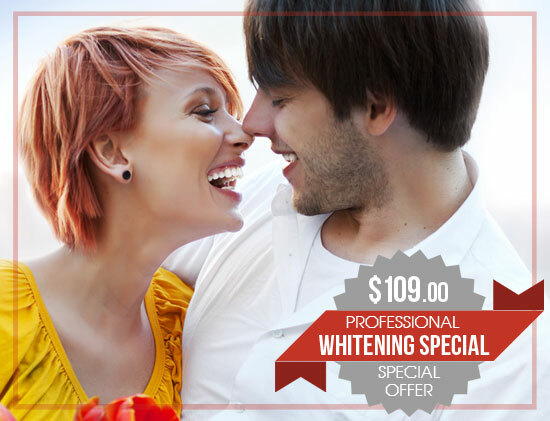 Professional teeth whitening includes a gift tote bag for you to give to your someone special. This treatment is an in-office whitening procedure. Choose from Dr. Jacquie Smiles three convenient office locations: NYC, Monroe, NY and Englewood Cliffs, NJ. Give somebody a smile this Holiday season with Dr. Jacquie Smiles Str8 8 Retainer Program! It comes with a gift tote bag for you to give to your someone special! The program includes 8 retainers (4 upper and 4 lower), the Original cost is $1,500. 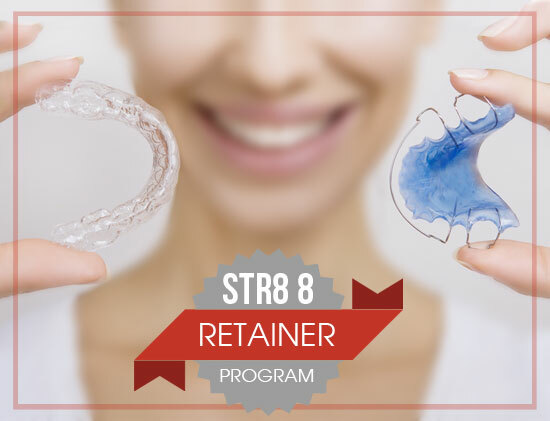 Add Str8 8 Retainer Program to your holiday cart today. As kids learn to brush, our effective Sonicare technology does the rest! Designed especially for children, Philips Sonicare for Kids toothbrush encourages healthy brushing habits. Includes FREE Kids brushing app with customizable 8 peel-and-stick designs! Works great with braces, has an easy grip handle and brush timer. The interactive app helps kids develop life-long oral health care habits. 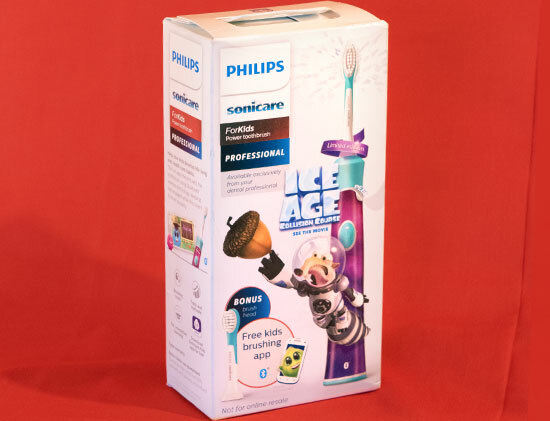 Order your Philips Sonicare for Kids toothbrush today. How to determine what dental product to get? An excellent way to determine if a friend or family member will enjoy a dental related holiday gift without offending them is to casually mention the products you use in a conversation. Friends, co-workers and family members usually comment if they use the product or if they would like to try the items you mentioned. Any interest in dental products is a sign they will enjoy a gift bag with helpful dental products such as teeth whitening pens, in-office professional whitening, teeth straightening program, or an electric toothbrush. These dental related hygiene gifts from Dr. Jacquie Smiles can be given as stocking stuffers or as part of a gift bag. Combine common bathroom decorations such as scented candles, wash clothes, bath beads and the dental hygiene products mentioned above for the ultimate gift. Get started stocking up on these dental products in time for holiday gift-giving season. Visit Dr. Jacquie Smiles Shop for more holiday gift ideas.